Home for DaTraxer and everything a bear can eat. November 2012. After his first record approved by DJ Hell, Jori Hulkonnen, Anthony Shakir amongst others and noteworthy remixes for Two Door Cinema Club, The Paradise (a.k.a. Alan Braxe) and Mia April, DaTraxer founded his own DeeTeaseWax record label to release «Radikal Bear» in digital stores. This four-track EP precisely bombed dance floors, found favour with lots of electronic music lovers and got awesome reworks by Vektorkat, Wetness, WAT and Square Tune Magician (gathered on «Radikal Remixes» EP released few months later). November 2014. Following a period of hibernation, the bear from Lyon is back in town! 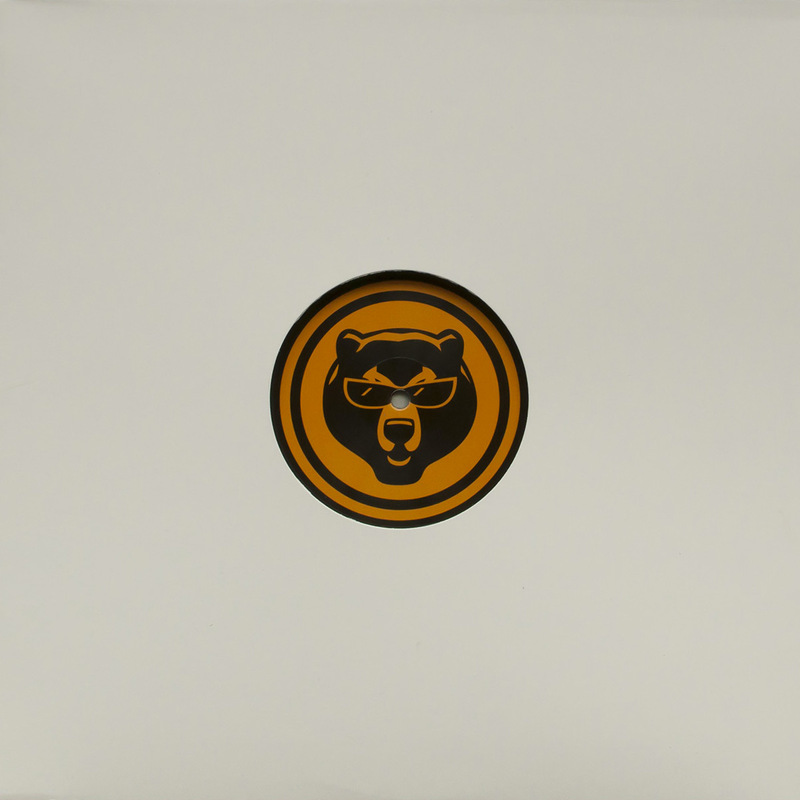 It was time for him to make a dream come true, what DeeTeaseWax was created for : releasing «Radikal Bear» on vinyl! Now you can discover (or rediscover) the four foundation stones such as groovy «Grizzly Disko» manifest and its distinctive grumbles, «Muthafunka», a track paying tribute to Mongoloids house music, crazy «Fruggle» tune with its numerous samples from radio waves that Akufen would not deny, as well as «Love Me Tandoori», an epic hybridization between Daft Punk, Todd Edwards and Soundhack. A limited edition (100 copies) of this record is exclusively available in brand new DeeTeaseWax store store.deeteasewax.com. This release encloses a chapter which promises beautiful musical stuff for 2015.